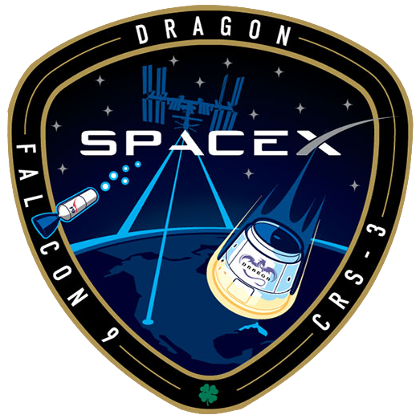 18 April 2014 - SpaceX mission (CRS-3), which successfully launched today, is headed to the International Space Station as its primary mission, and it is also carrying a number of secondary payloads, including one that is carrying AirSafe.com's first satellite. 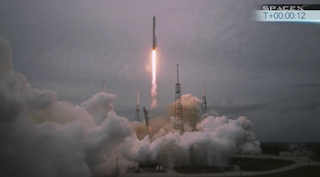 One of the secondary payloads carries KickSat, which was developed in part by Cornell University Zac Manchester and funded through a campaign on KickStarter. 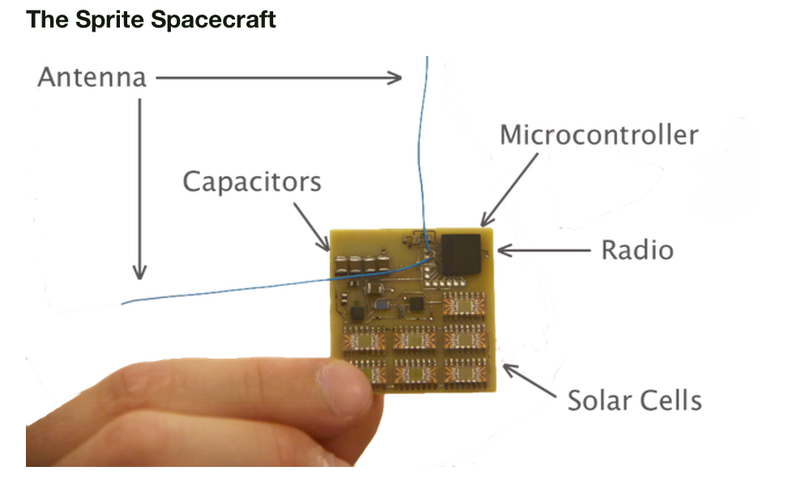 Later in the flight, the KickSat will deploy a constellation of 104 small satellites called “Sprites” which are about 3.2-centimetre (1.26 in) square in size, and carry miniaturised solar cells, a gyroscope, magnetometer and a radio system for communication. The AirSafe.com satellite, once deployed, will broadcast a short five character message, "ASC96," which represents the site AirSafe.com, and its launch year, 1996. Upcoming events In the next few days, the satellite, which is now inside the KickSat secondary payload, will be fully deployed and start broadcasting. When that happens, we will report on the success of that deployment, and on the success of the other deployed KickSats. At that time we will also reveal the official name of AirSafe.com's satellite, and how it will honor the aerospace pioneers who inspired it.